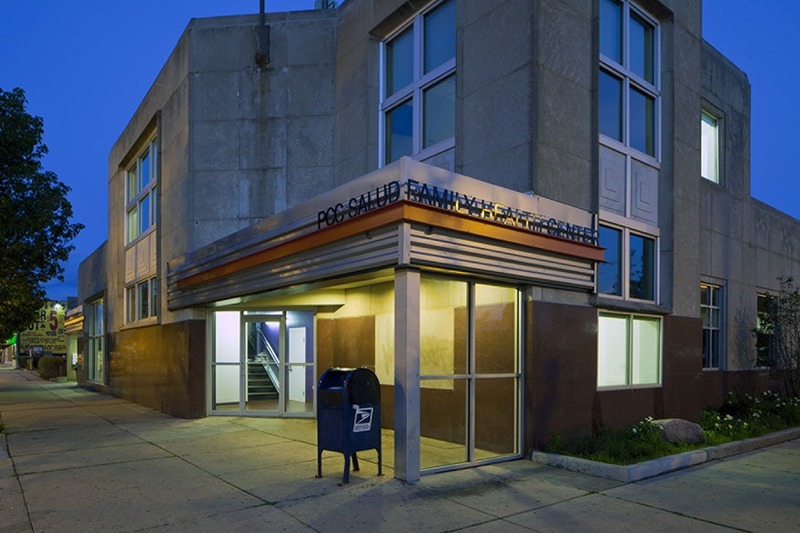 PCC Salud is an adapative reuse project of a former bank building converted to function as a community wellness center. 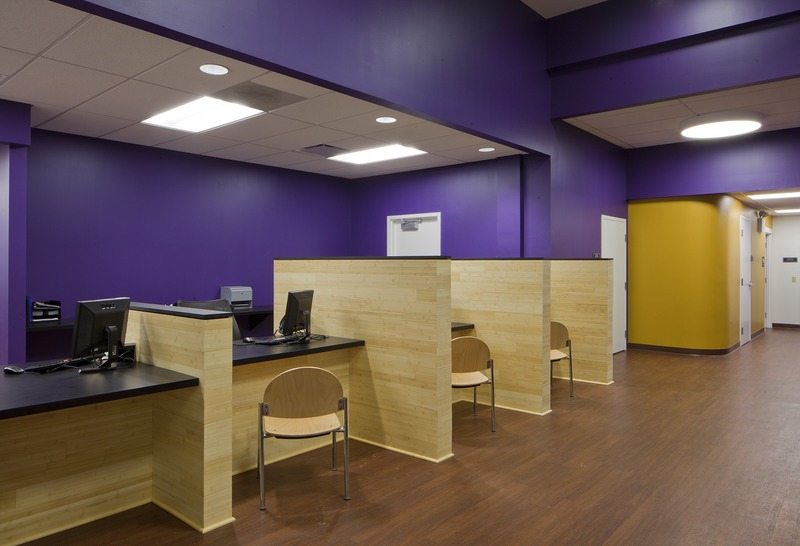 Improvements include new registration and checkout areas, 11 exam rooms, behavioral health rooms and staff offices. All new high efficiency variable air volume HVAC system, efficient lighting and plumbing fixtures were installed. Exterior renovation included the building envelope, installation of storefronts and new roofing. Backup power systems to protect virus storage and IT systems were provided. 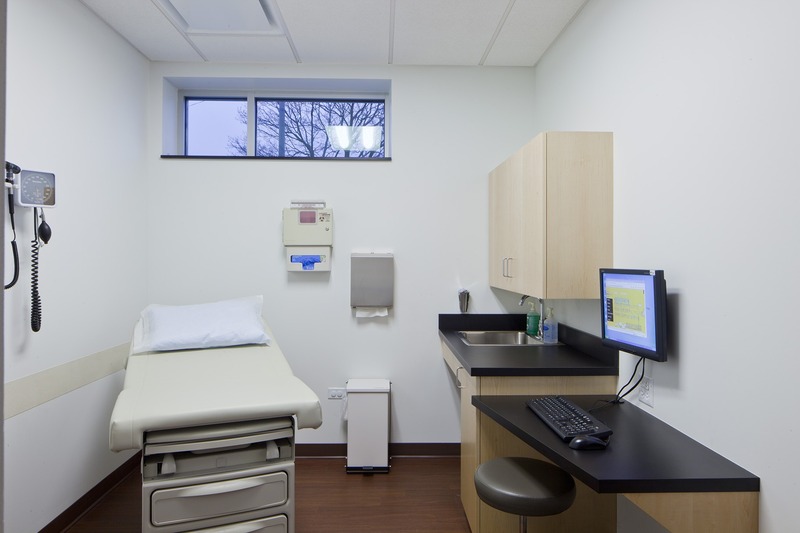 The project earned LEED Silver certification from the USGBC.